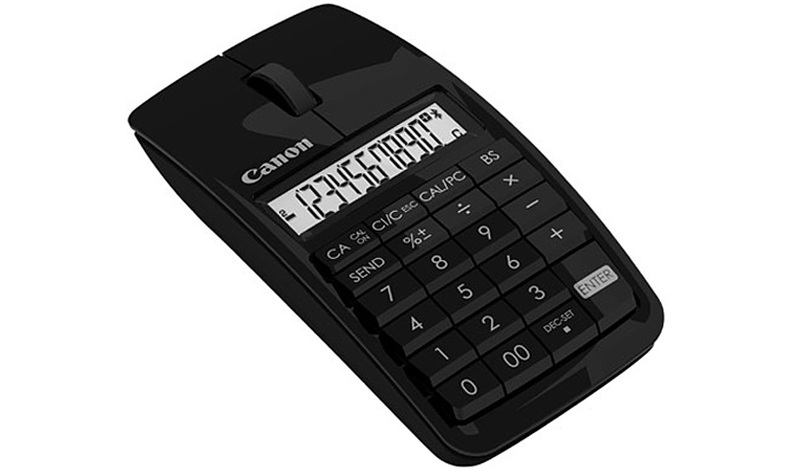 Canon's X Mark Mouse Slim - it's a wireless mouse, calculator and keypad! White looks great with an apple keyboard, if you want to keep things...white. I’m sitting in a session at BlogHer in San Diego and the discussion is ridiculous. I’ll spare you the details. It’s providing the perfect time to tackle a few task items, including a long passed due entry here on The Desctop. This came way of Uncrate recently and I thought to myself, “how beautiful to have some raw materials sitting on your desk.” This desk caddy is made from reclaimed fir timber and treated with a non-toxic durable finish. 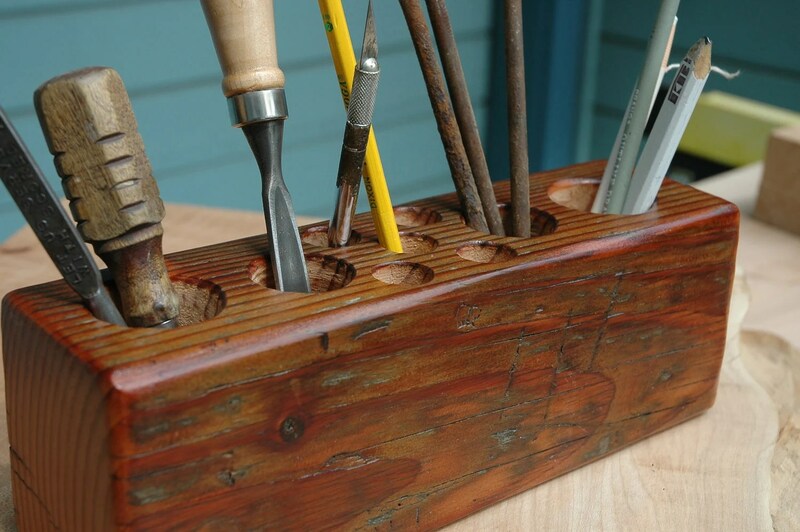 It’s a stunning piece for the desk for showcasing all of those items like pens, pencils, letter opener, scissor, etc. I’m all about the old with the new, so this can be quite special looking if sitting on a nice stark modern table. The caddy measures 11”L x 4”h x 3”W and sells for $45 USD on Jonathan January’s Etsy site.